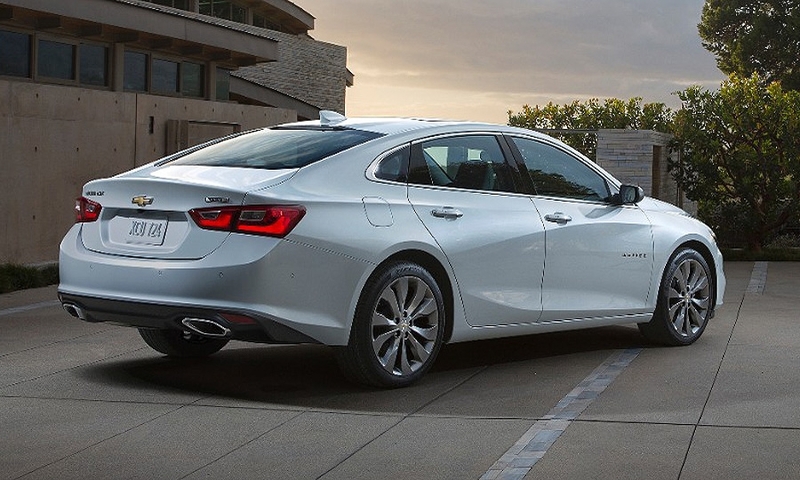 The 2016 Chevrolet Malibu topped the Google search list for 2015. 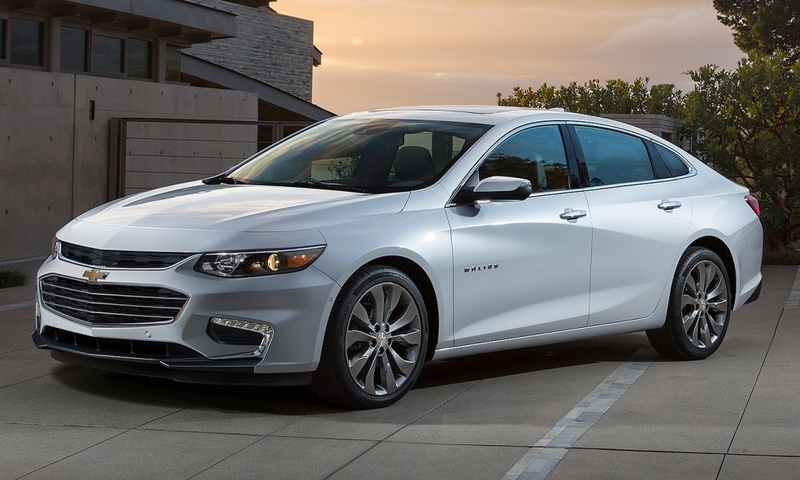 DETROIT -- Much of General Motors' sedan lineup in coming years will go on the same diet that shaved a whopping 300 pounds from the redesigned 2016 Chevrolet Malibu. 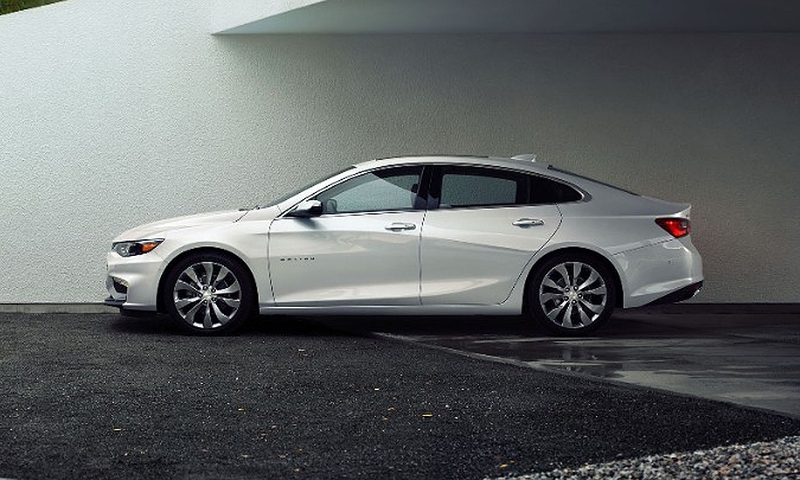 The chunky Malibu that has been on sale since spring 2012 -- one of the heaviest among mainstream midsize sedans -- will become one of the lightest when it's replaced late this year by the trim, sculpted 2016 car, revealed last month at the New York auto show. 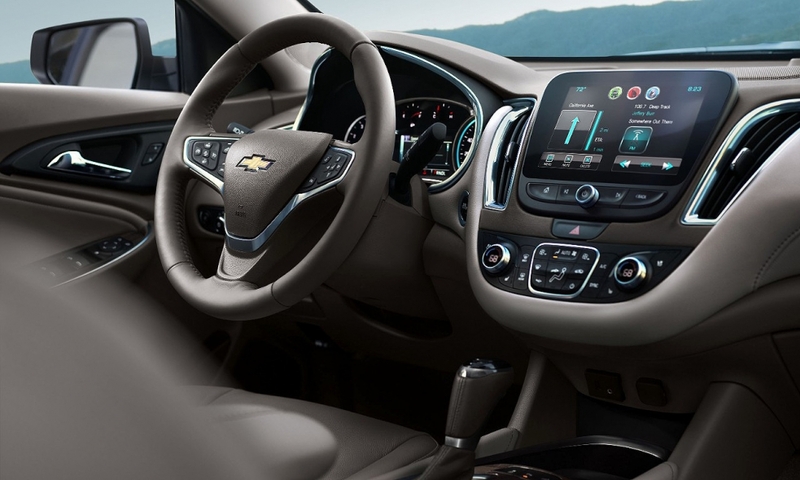 The transformation is thanks largely to a new approach that GM took to developing the latest iteration of its global midsize, front-wheel-drive car architecture, code-named Epsilon. The goal: a much lighter platform with appealing proportions -- longer, lower, tauter -- that can be easily adapted for each car that will ride on it. 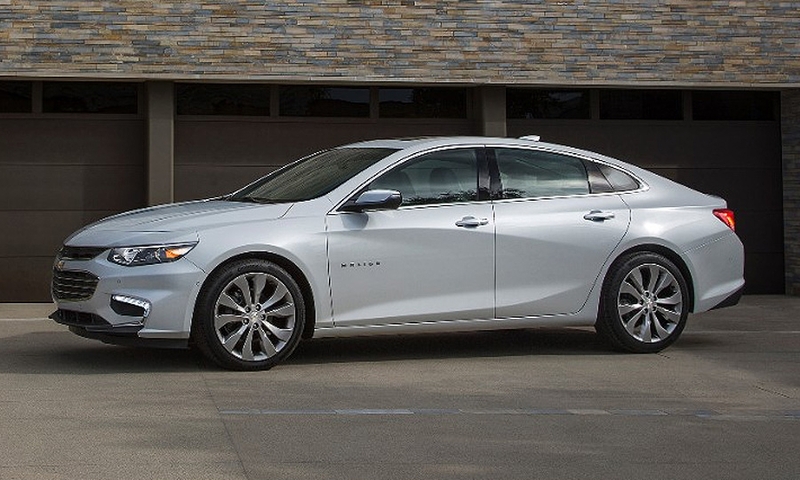 That should pave the way for lighter, sleeker entries of several nameplates over the next few years, including coming redesigns of the Buick Regal and its European cousin, the Opel Insignia, and the Buick LaCrosse and Chevy Impala, full-size sedans that ride on longer versions of the Epsilon platform. The Malibu, the highest-volume among them, is first up, due out in the fourth quarter. "We really looked holistically at the entire lineup to get the design elements and proportions that we wanted for each, rather than doing them one at a time," says Jim Fleming, director of design for GM's global architecture team. That's not how it worked during development of the current generation of those cars, which required considerable rework as each vehicle was developed. For example, when designers of the current LaCrosse decided on a more upright windshield than that of the Insignia, which already had been developed, it required costly, time-consuming changes that raised the car's overall height, denting fuel economy, Fleming says. It's the job of the 80-person global architecture team, divided evenly between designers and engineers, to minimize those sorts of tedious adaptations from car to car. The team's starting point was the cowl, the point where the hood meets the windshield, which was lowered as much as possible, by more than 1 inch on the Malibu. That's become a tricky area for designers and engineers in recent years because stringent pedestrian-protection regulations in Europe make it difficult for automakers to execute low front ends. Pushing down the cowl allows for a lower overall vehicle height, which paves the way for several benefits beyond weight reduction. It improves the car's aerodynamics and ride and handling. 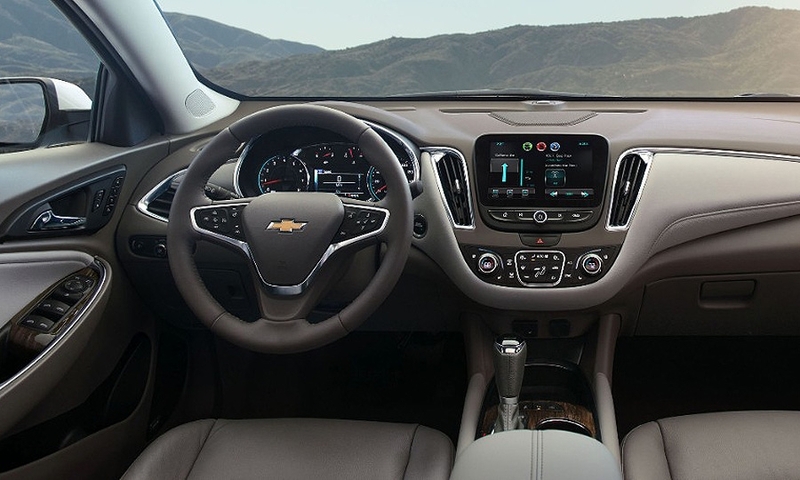 The lower height means a lower rocker, which eases rear seat entry and egress, a bugaboo of the current Malibu. 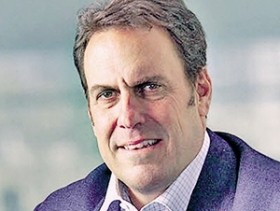 The team also minimized the platform's weight by zeroing in on the engine lineup early, says GM product chief Mark Reuss. 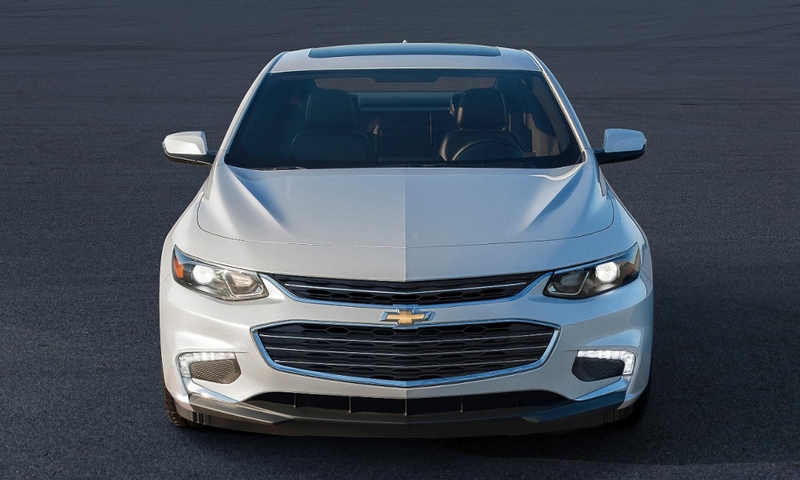 The Malibu's choices will range from a 1.5-liter, four-cylinder base engine to a 2.0-liter turbo. The current architecture was built to accommodate the size of a 3.6-liter V-6. "Once you get this down into an area where you have a 1.5-liter to 2.0, that's a pretty good place to live from an efficiency standpoint," Reuss told Automotive News last month. Reuss wouldn't comment on future vehicle plans. But the details of the new platform offer hints about coming midsize and full-size sedan entries. The Malibu's 4 inches of additional wheelbase suggests a roomier rear seat on the next-gen Regal, likely to arrive in 2017. The LaCrosse, slated for a launch next year, should have more cab-rearward proportions. And it appears unlikely that a V-6 engine is in the cards for any of GM's forthcoming midsize sedans.